Throughout my formal education, the history of science has been presented as a series of anecdotes and asides. The philosophy of science, encountered even less, was passed down not as a rich debate and on-going inquiry but as a set of rules that best be followed. To paraphrase Gregory Radick, this presentation is mere propaganda; it is akin to learning the history of a nation from its travel brochures. Thankfully, my schooling did not completely derail my learning, and I’ve had an opportunity to make up for some of the lost time since. One of the philosophers of science that I’ve enjoyed reading the most has been Paul Feyerabend. His provocative writing in Against Method and advocation for what others have called epistemological anarchism — the rejection of any rules of scientific methodology — has been influential to my conception of the role of theorists. 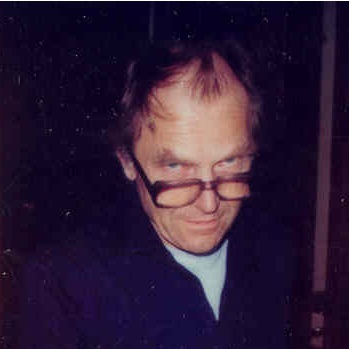 Although I’ve been meaning to write down my thoughts on Feyerabend for a while, now, I doubt that I will bring myself to do it anytime soon. In the meantime, dear reader, I will leave you with an analytic index consisting of links to the thoughts of others (interspersed with my typical self-links) that discuss Feyerabend, Galileo (his preferred historic case study), and consistency in science.